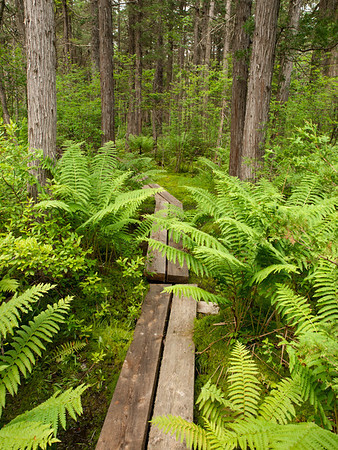 Find nature trails, preserves and conservation areas by region and then by town. There’s always somewhere beautiful nearby. Click on a tag to see articles about nature preserves with features like beaver ponds, brooks, waterfalls and more.